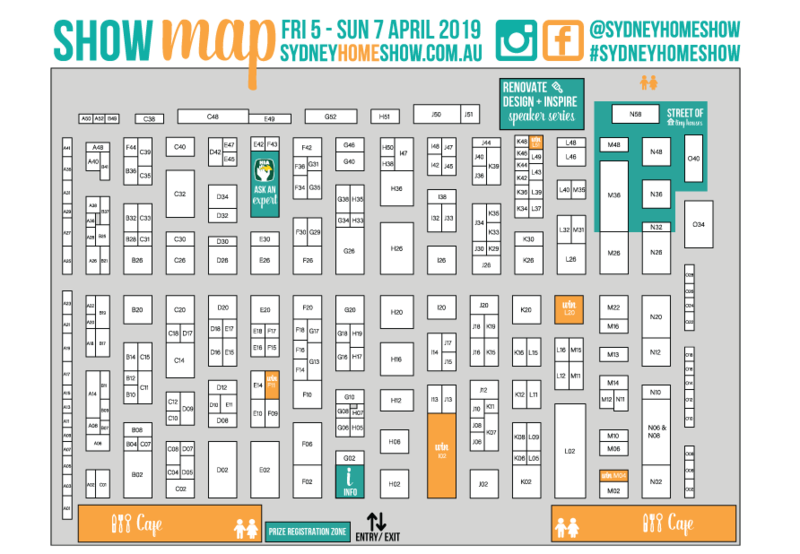 Check out our Show map to locate your favourite companies and plan your visit. Don’t forget, you can find a list of all our exhibitors in our exhibitor directory! DOWNLOAD THE SHOW MAP HERE.